Josef Seibel Sophia 71829 women's slip on shoe. It features a soft nubuck leather upper and part leather and textile lining. The elasticated gussets allow for adjustability and means the shoe can be slipped on and off with ease. 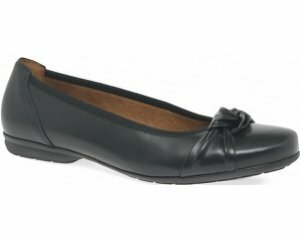 Underfoot the soft, cushioned leather foot bed provides lasting comfort making them ideal for all day wear.